May 21st in Wordpress Plugins by Wordpress Jedi . Simple Facebook Connect: Facebook is the most popular social network around these days. Millions of people have an account with those guys. 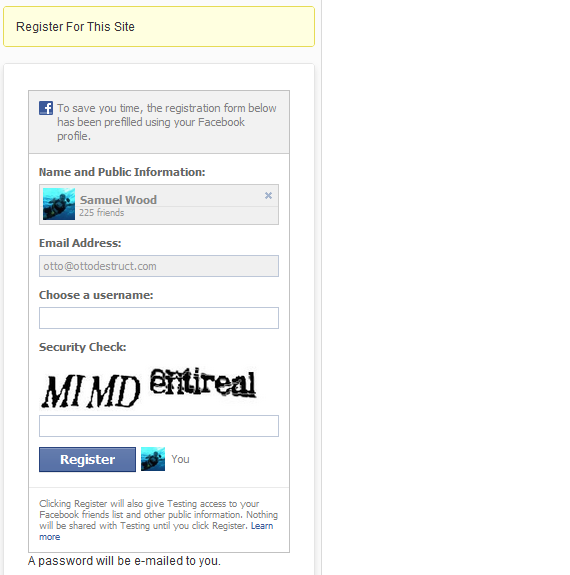 With this plugin installed, your visitors get to log onto your website using their Facebook credentials. Simple Twitter Connect: similar to the first plugin, but this one lets your visitors use their Twitter account to do things on your website. 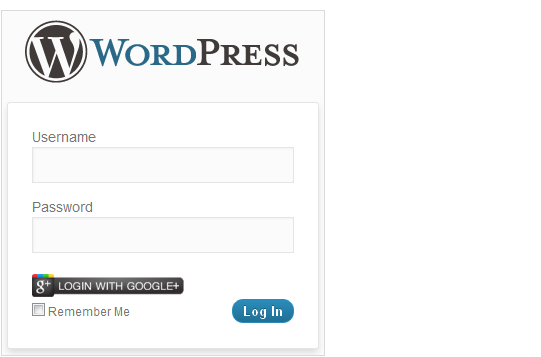 WP Google Plus Connect: so you want your visitors to be able to join your community using their Google+ credentials? That’s what this plugin offers. It integrates Google+ deeply into your community. 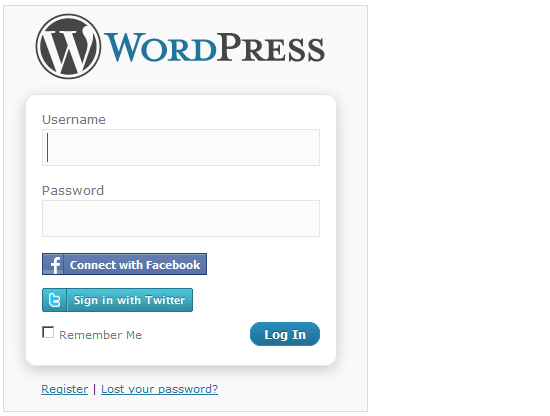 Social Login: this plugin lets your visitors comment and login with their social network credentials from Facebook, LinkedIn, PayPal, and Twitter. 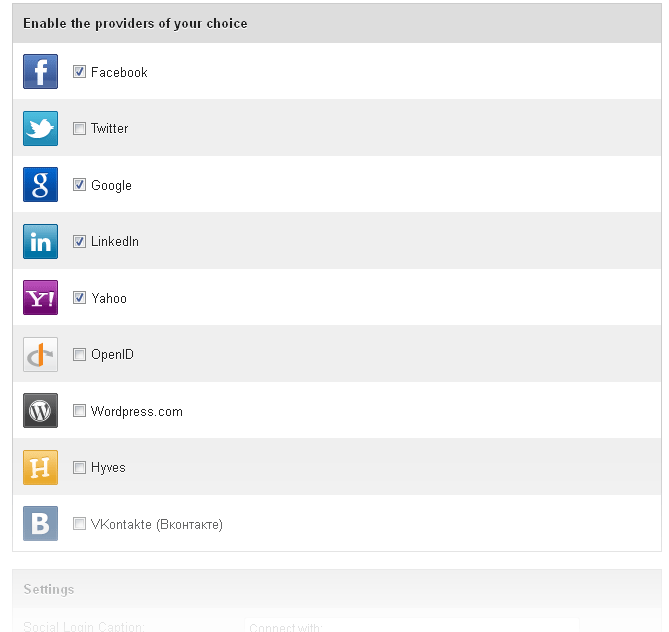 It does let you pick and choose which networks you want to activate on your site. Social Connect: another cool plugin that allows your visitors to log on and register with your website using their Twitter, Facebook, and WordPress.com information. These plugins are very useful if you want to make it easier for your visitors to join and contribute to your community using their social credentials. Your turn: did we miss anything? 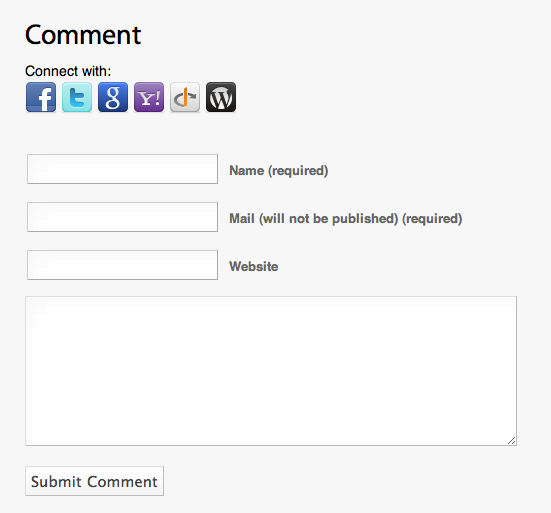 Please suggest your favorite social login plugins here.